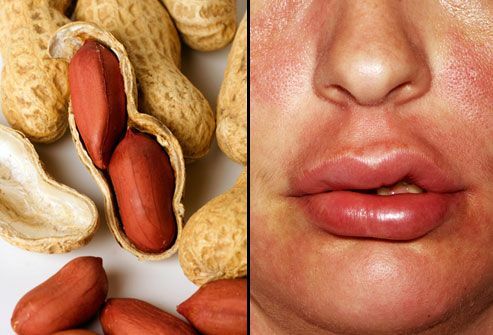 Peanuts are one of the most common cause of food-related allergy death. 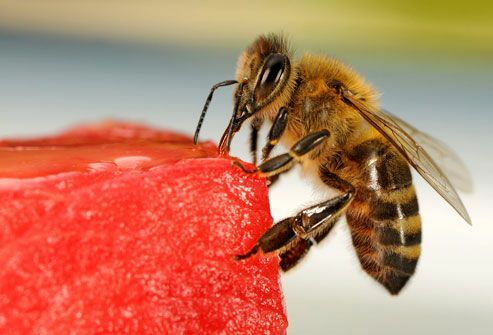 They can trigger anaphylaxis -- a reaction that may be fatal if not treated right away. Symptoms usually start within minutes of exposure. But they can also start within seconds or take hours to develop. Call 911 at the first sign of swelling, hives, trouble breathing, a rapid pulse, or dizziness. 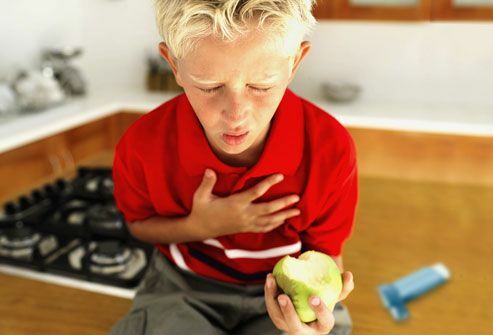 Reactions to foods are the most common cause of anaphylaxis in the United States. Shellfish, such as shrimp, lobster, and crab are triggers for some people. 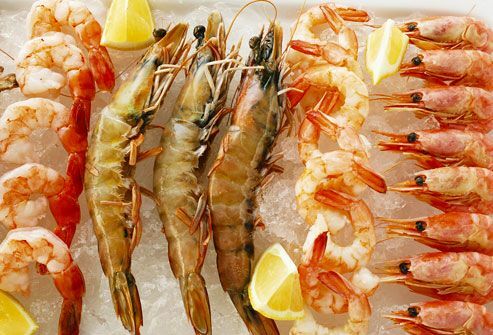 Shellfish and fish allergies can be so serious that just the cooking vapors can sometimes trigger an allergic reaction. As a reaction gets worse, tissues swell, blocking airways, and people can have deadly heart and circulation problems. 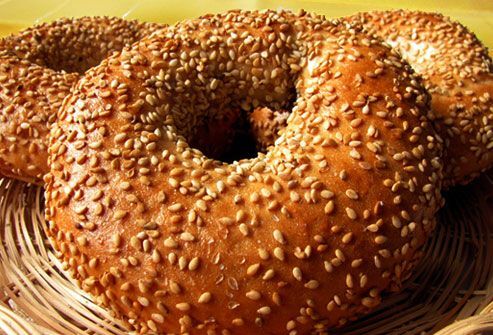 The tiny sesame seed can cause an anaphylactic reaction. Legumes such as lentils, peas, soy beans, and other beans can also cause reactions. They’re related to the peanut, which is actually a legume. Real nuts such as cashews and walnuts also tend to cause problems for some adults. In addition to peanuts, children are often allergic to wheat, milk, and eggs. Because they all can be hidden in other foods, read labels carefully. 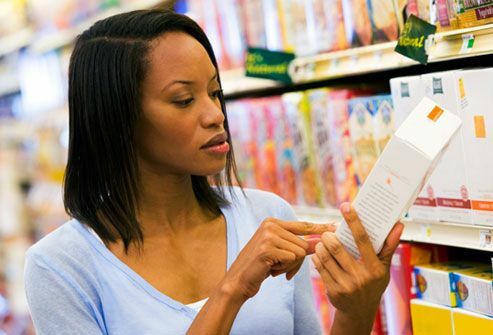 By law, the eight most common allergenic foods -- milk, eggs, fish, shellfish, tree nuts, peanuts, soy, and wheat -- and ingredients made from them such as lecithin (soy) and whey (milk) should be listed. Venom from honeybees, yellow jackets, wasps, and hornets can cause anaphylaxis. If you have had a reaction to a sting or suspect an allergy, see an allergist about allergy shots. Allergy shots may be effective at preventing anaphylaxis from insect stings. Avoid wearing perfume or cologne and bright colors. They can attract stinging bugs. Crawling, biting insects like ants and ticks can cause severe allergic reactions just like flying, stinging bugs. 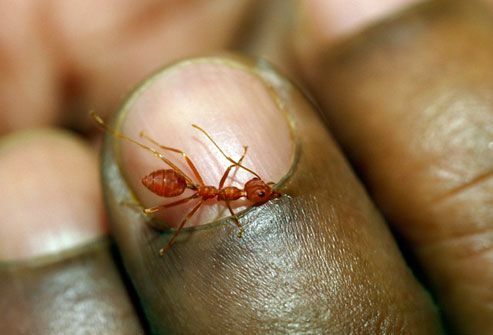 Fire ants can inject their venom over and over. Watch out for ant nests to avoid the painful bites of these bugs. Wearing closed-toed shoes, pants, and long sleeves outside may also help you avoid bug bites. Penicillin and other antibiotics are common causes of drug-related anaphylaxis. Chemotherapy drugs, imaging dyes, and muscle relaxants used in anesthesia can also cause problems. 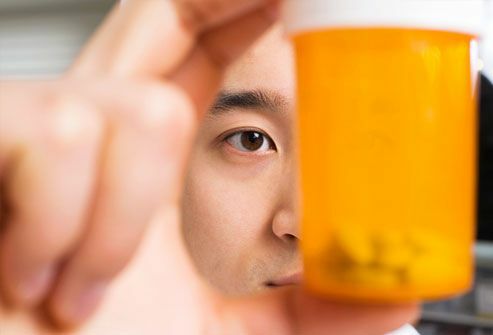 To prevent medication-related anaphylaxis, your doctor may suggest allergy shots or prescribe different medications. Latex-related anaphylaxis is rare. 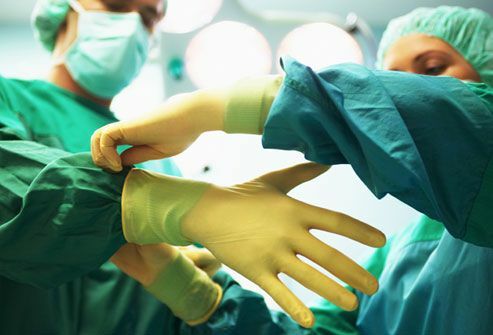 People who’ve had many surgeries and health care workers tend to be most at risk. Triggers can include gloves, IV tubes, syringes, and other items made with natural rubber latex. Even non-medical items like balloons, elastic, and condoms can cause reactions. Look for non-latex, synthetic choices. 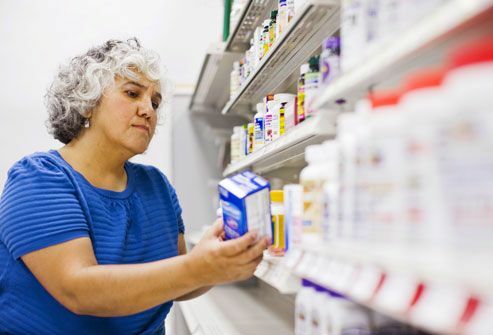 Even medications you can buy over the counter can trigger anaphylaxis in some people. Aspirin, ibuprofen, and nonsteroidal anti-inflammatory drugs (NSAIDs) are some that may cause severe allergic reactions. Some people really are allergic to exercise. 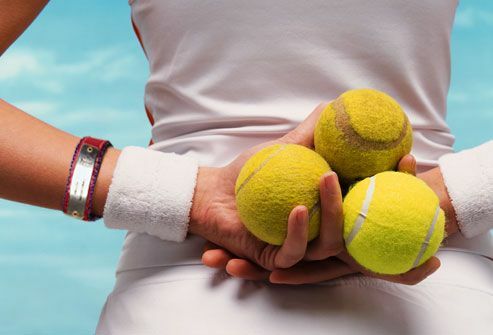 In rare cases, physical activity such as walking, dancing, or swimming can cause anaphylaxis. Sometimes it happens only with exercise along with eating certain foods or taking specific drugs. 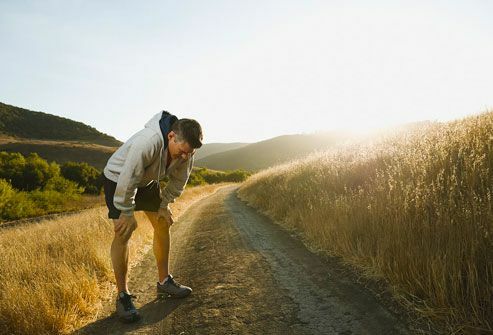 Exercising in hot, cold, or humid weather can increase anaphylaxis chances. An allergist can help identify the cause. 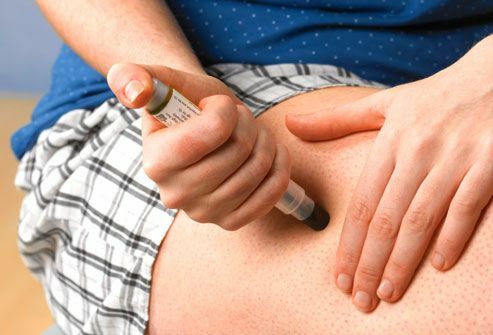 Epinephrine can prevent or reverse anaphylaxis symptoms. If you’ve been prescribed epinephrine injectors, carry two doses with you and practice using them. If you think you’re having an anaphylactic reaction, immediately inject epinephrine even if you are unsure that the symptoms are allergy related. Then call 911, even if you feel better. 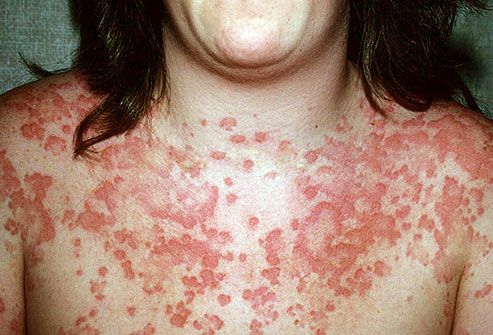 Having asthma and a food allergy can put you at risk for anaphylaxis. So can a previous severe allergic reaction. To cut the chance of a deadly reaction, control asthma. In adults, controlling heart disease and COPD can help lessen the severity of complications from anaphylaxis. Concerns? Talk with your doctor. If you have an allergy, medical alert jewelry gives important medical information to doctors and others in case you have a severe reaction. The MedicAlert Foundation offers a 24-hour emergency response service and family notification. ID can come in the form of bracelets, dog tags, sports bands, watches, and more. Don't just worry about a reaction. Be prepared. See an allergist for a diagnosis, emergency treatment plan, and information on avoiding triggers. Keep your epinephrine supply current and find out if any medications you take can interfere with it. Talk to your family, coworkers, and friends about warning signs and treatment. If the time comes, you'll all be ready. 15) Véronique Burger / Photo Researchers, Inc.
Allergy, Sensitivity & Environmental Health Association. Golden, D. Immunology and Allergy Clinics of North America, May 2007. National Institute of Allergy and Infectious Disease. Oregon State University, Linus Pauling Institute. Settipane, G. Allergy Proceedings, July-August 1989.